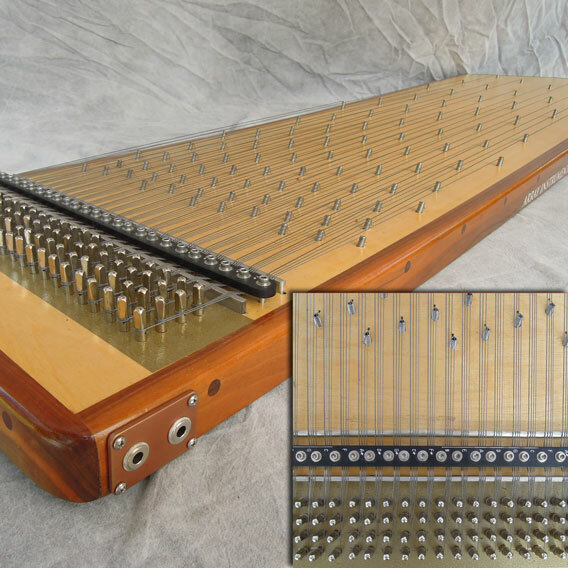 The Array System can be applied to lots of instruments, including the Array Organ, the Array Rasp, the Array Drum, the Array Metronome, the Array Guitar, the Array Psaltry, and the Array Vina. 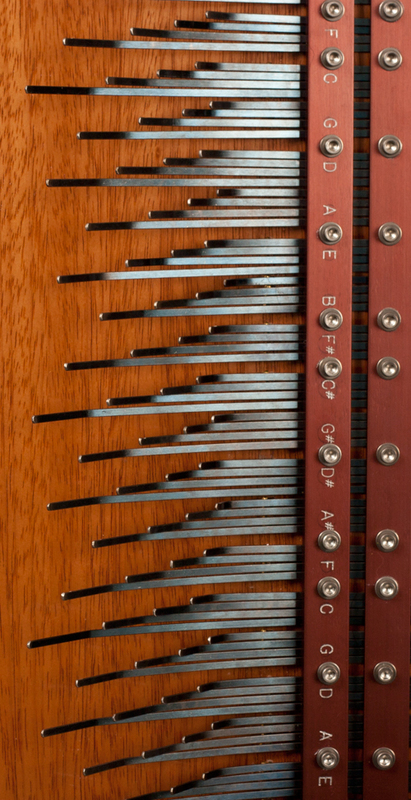 See a few of our custom instruments below. 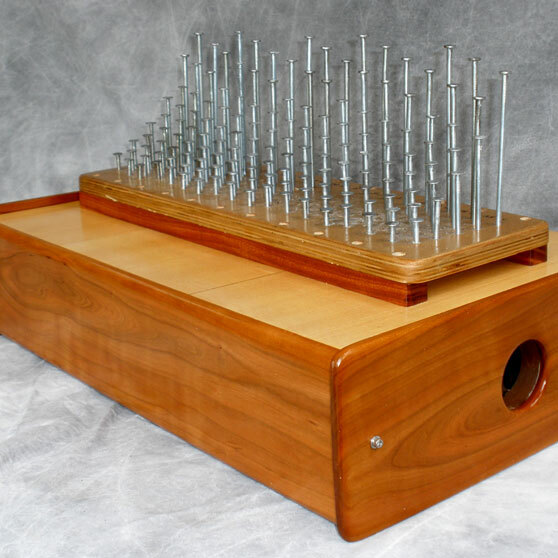 This is the Array Organ. Listen to it played on our Watch & Listen Page.